Welcome to week 2 of my virtual book tour. And thanks to everyone who’s stopped by, left comments or joined my mailing list. And there’s a rafflecopter -Winner’s choice of either 1 $50 Amazon gift card OR 1 Kindle Fire Tablet, 7″ Display, Wi-Fi, 8 GB – Includes Special Offers, Black ($49.99 version), ship to US only. 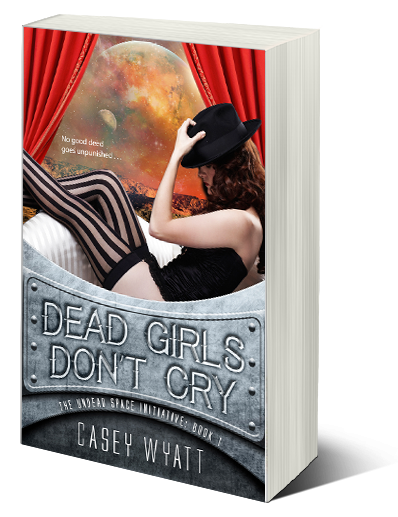 Today kicks off my month long virtual book tour. Rather than post every day, I’ll share where I’ll be on a weekly basis. Please do stop by and say hello. At each stop, there will be a Rafflecopter link. One lucky person (US ONLY) will receive a cool prize from moi. 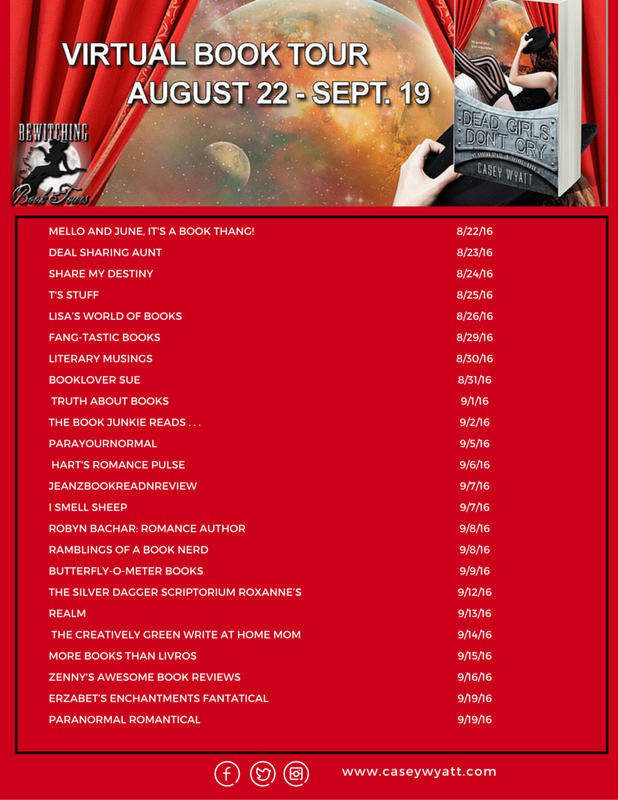 8/22 – Mello and June, It’s a Book Thang! Also, on 8/23 I’ll be over at – Suzanne Johnson/Susannah Sandlin’s blog. I’ll be sharing my CTConn 2016 experience as an event leader. 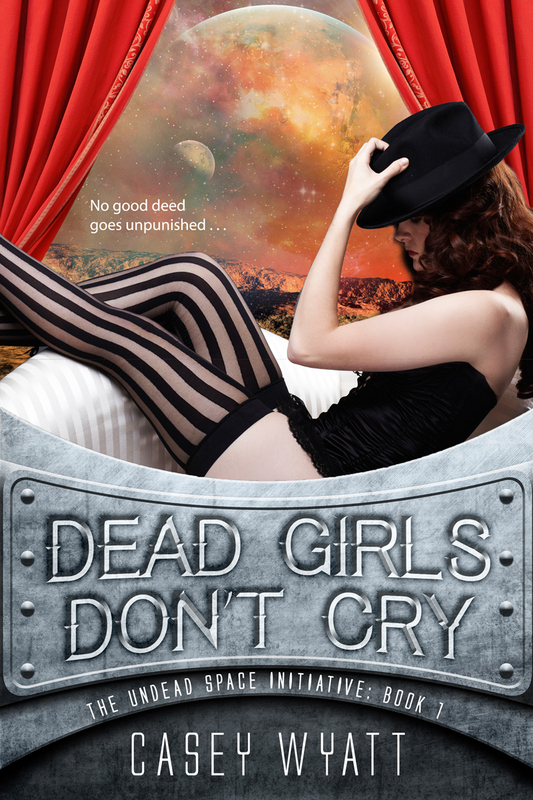 Suzanne is giving away a copy of Dead Girls Don’t Cry to one commenter. Thanks for stopping by. And good luck! So here it is. 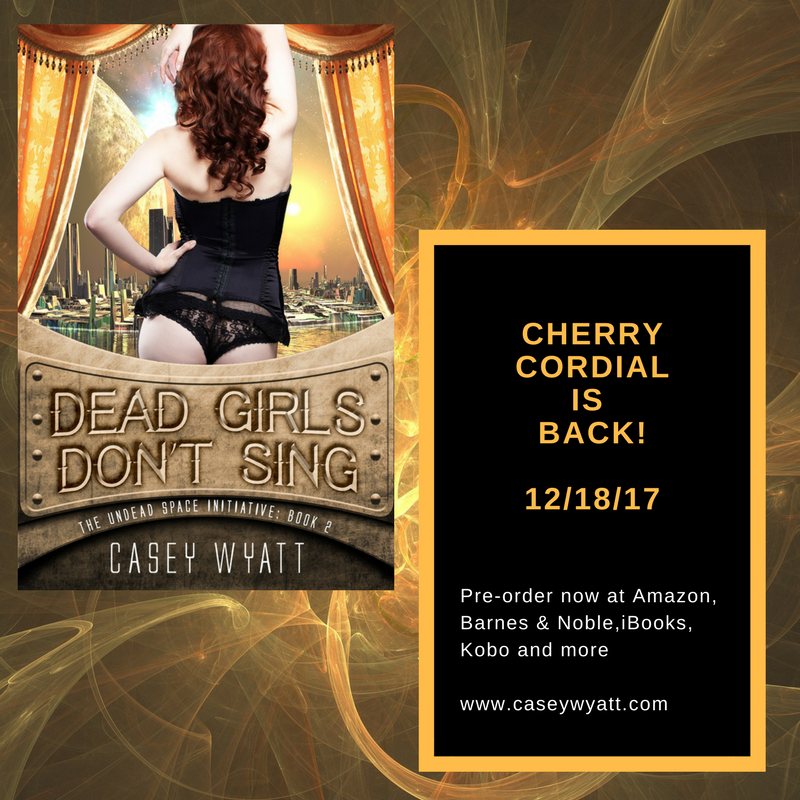 My Great Big Blog Tour. I do hope you’ll consider stopping by. There is a Rafflecopter Giveaway too. I’ll be posting site links closer to the actual tour start. 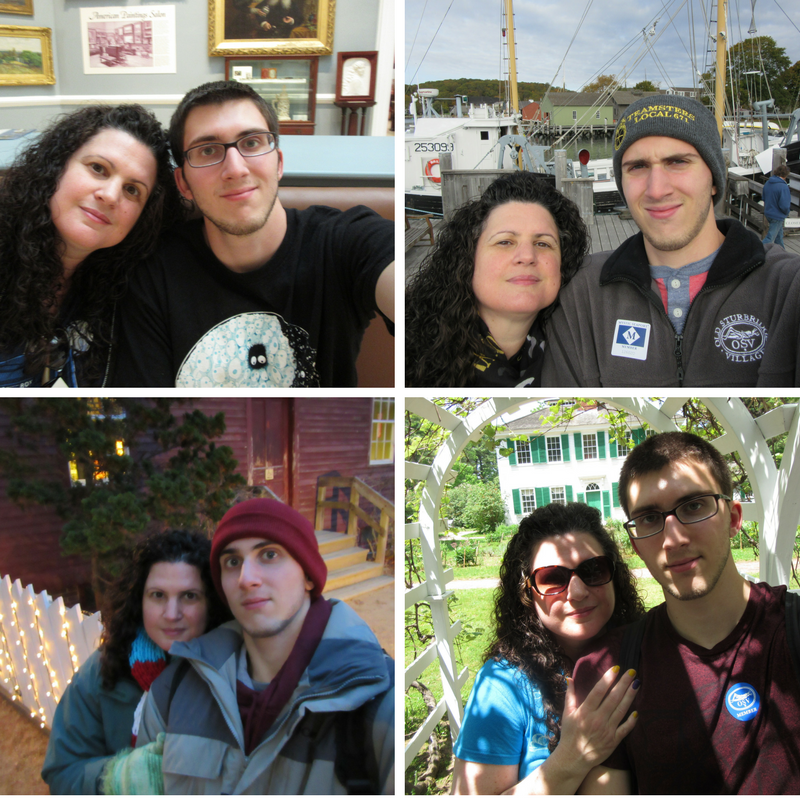 #CTConn2016 and Photos from #CTConn2015 too! As usual, this July, my family attended ConnectiCon in Hartford. 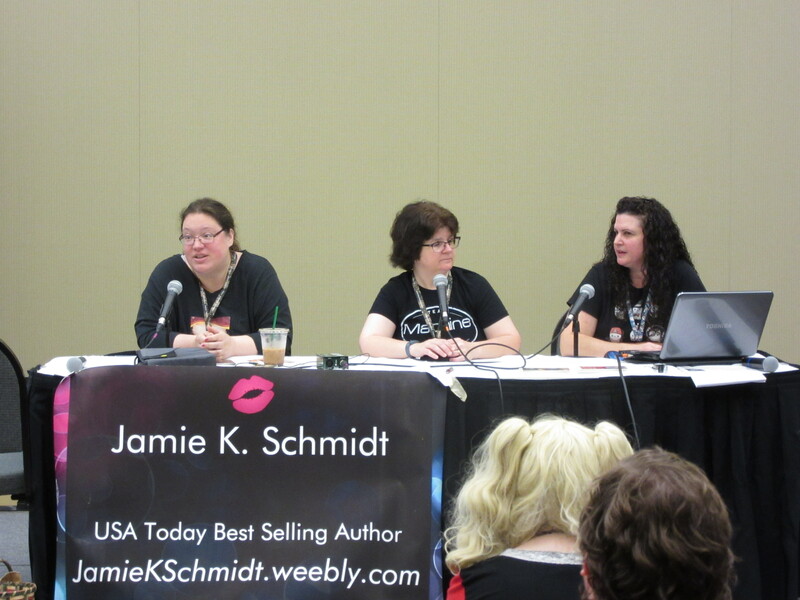 Unlike other years, I was on a panel and a workshop. For more details on how that happened, see my recent blog post over at Nights of Passion. 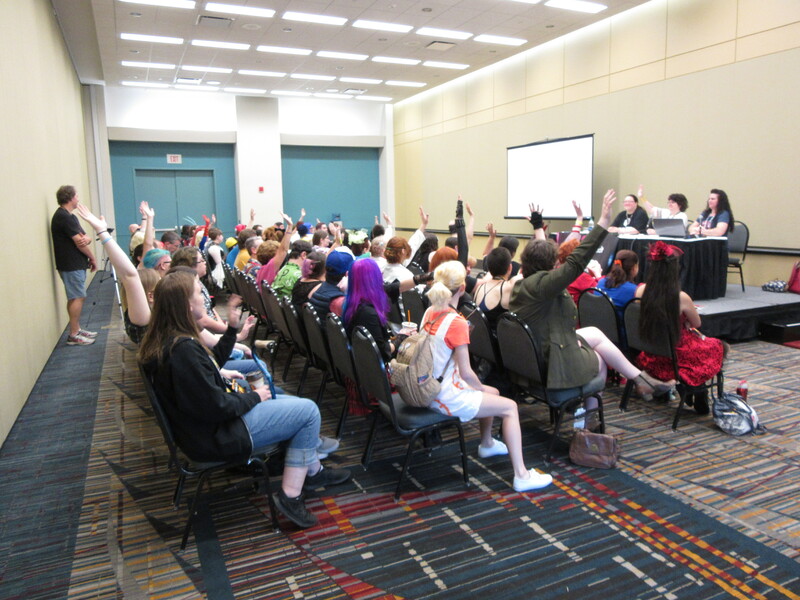 The best part of the story is that our panel filled to capacity and the convention asked us to return in 2017. The “us” includes my co-presenters Corrina Lawson and Jamie K. Schmidt. 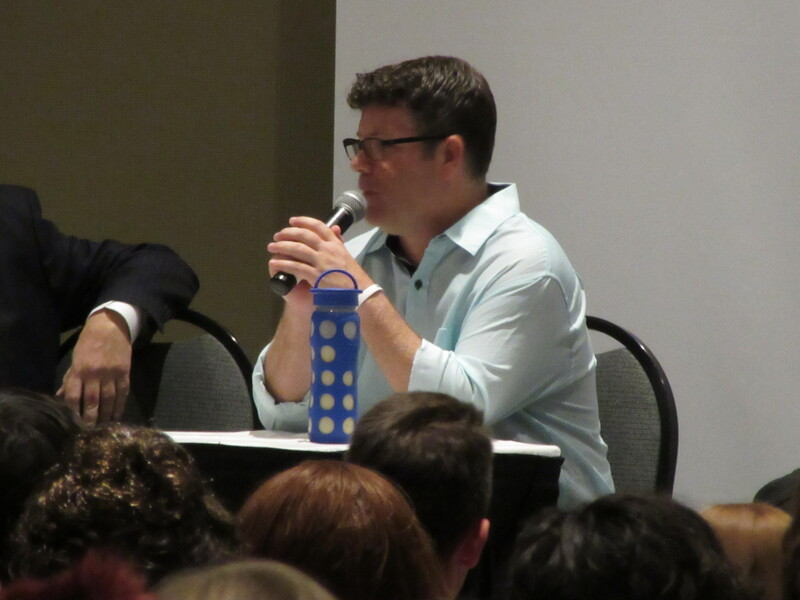 This year’s featured guests included: Walter Koening, Michael Dorn and Nana Visitor of Star Trek Fame. Also, Sean Astin and John Rhys-Davies (LOTR), Tom Kenny (SpongeBob), Jess Harnell (Animaniacs), and many more. Last year (2015), my husband, who is NOT an outgoing guy with strangers, managed to make friends with Maurice LaMarche. Before you go, who? He is most famous as the voice of Brain from Pinky and the Brain. However, if you think you’ve never heard his voice, you’d be wrong. Ever listened to a Lexus commercial? Yup that’s him. Watched Frozen or Zootopia (The King and the Godfather mole, respectively). Anyway, he is a super nice man. If you ever do go to a convention and he’s there – go say hello to him!! This year wasn’t any different. 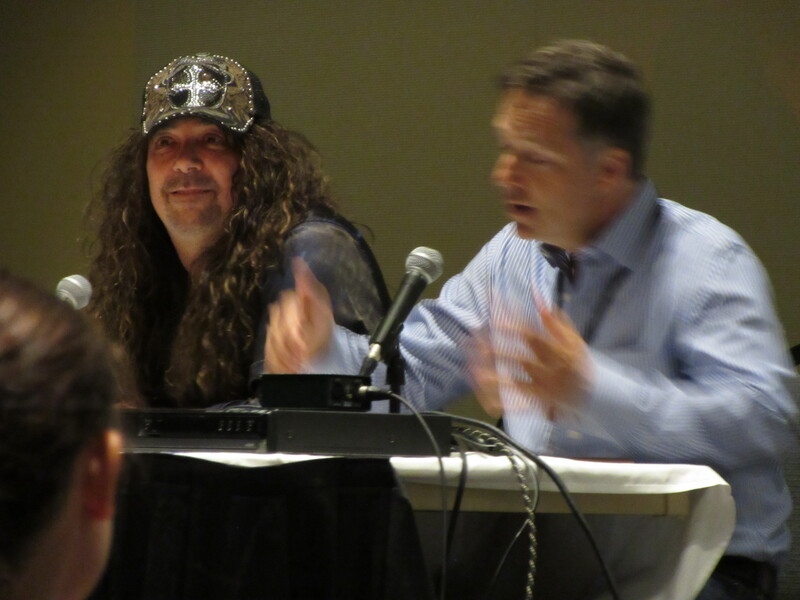 Hubby managed to “bond” with Jess Harnell (who complimented my curls – see the photo and you will understand why). We also made friends with talented comic book artist Steven Geiger and his lovely wife Kristean (Hi guys!!). Hubby already warned me that come 2017, he might not make any new friends but I’m betting on whatever pheromone he emits continues to work. Before you go, I created two Pinterest boards. See here, for 2016 photos. 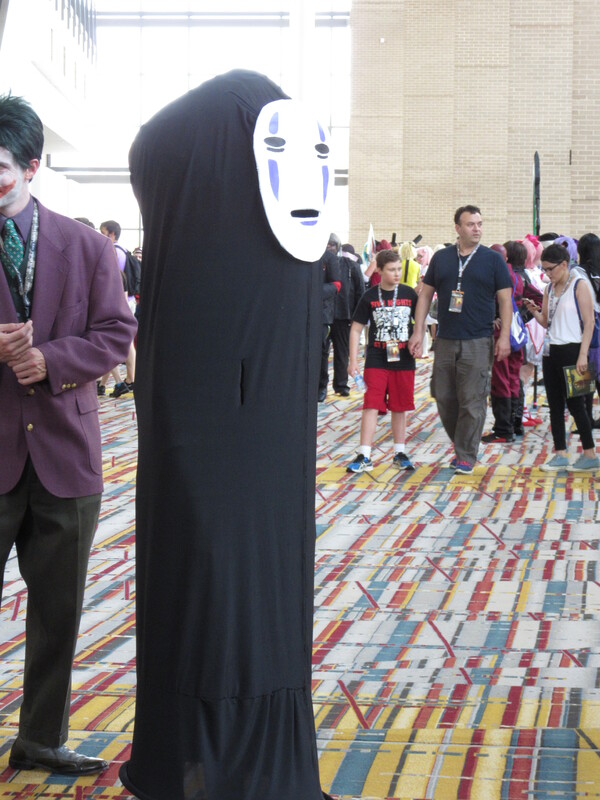 We did attend CTConn 2015, see here for my Pinterest board (photos include: George Takei, Maurice LaMarche and a ton of great cosplay). Who else has been to a convention recently? Which one? And would you go again?